Second Squad detectives report the arrest of three males for a Burglary that occurred on October 22, 2013 at 12:50 am in Bethpage. Bethpage, NY - October 24th, 2013 - Second Squad detectives report the arrest of three males for a Burglary that occurred on October 22, 2013 at 12:50 am in Bethpage. According to detectives, Richard Marinaro, 27, of 50 Cedar Avenue, a former employee of Briarcliffe College, 1055 Stewart Avenue, used a key he retained and entered the school with Jason Geyer, 29, of 404 Dawson Lane, Jericho and David Maroshick, 23, of 4 Marion Street, Hicksville. While inside the college the defendants removed an undisclosed amount of money from the school’s cafeteria cash register. The defendant’s actions were captured by the school’s video surveillance system. On 10/23/2013, Marinaro, Geyer and Maroshick were located and placed under arrest without incident. 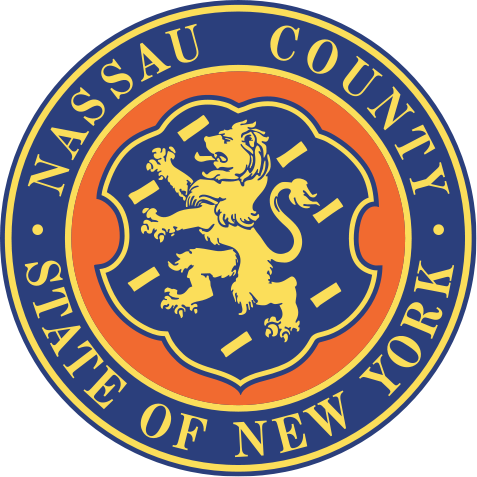 The three defendants are charged with Burglary 3rd Degree and will be arraigned in First District Court, Hempstead on 10/24/2013. Subject: LongIsland.com - Your Name sent you Article details of "NCPD: Three Men Arrested for Robbing Briarcliffe College Cafeteria"